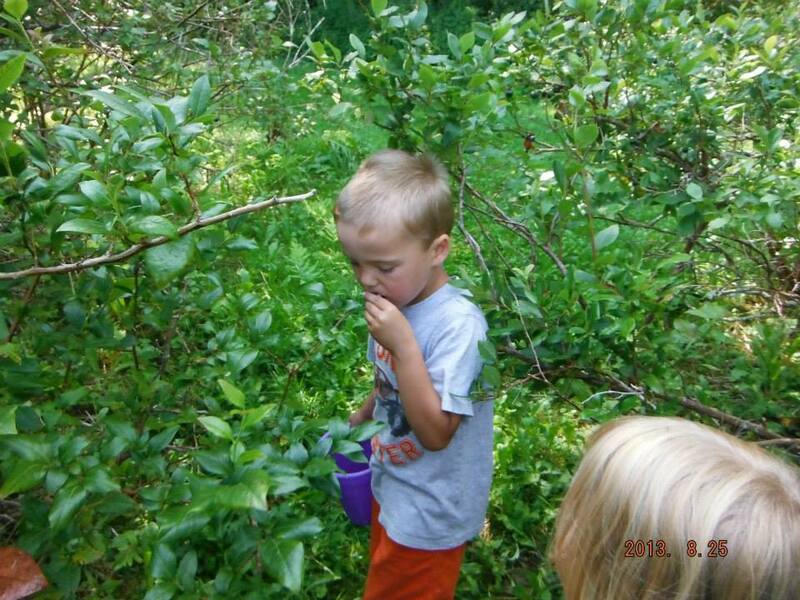 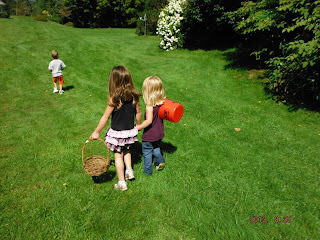 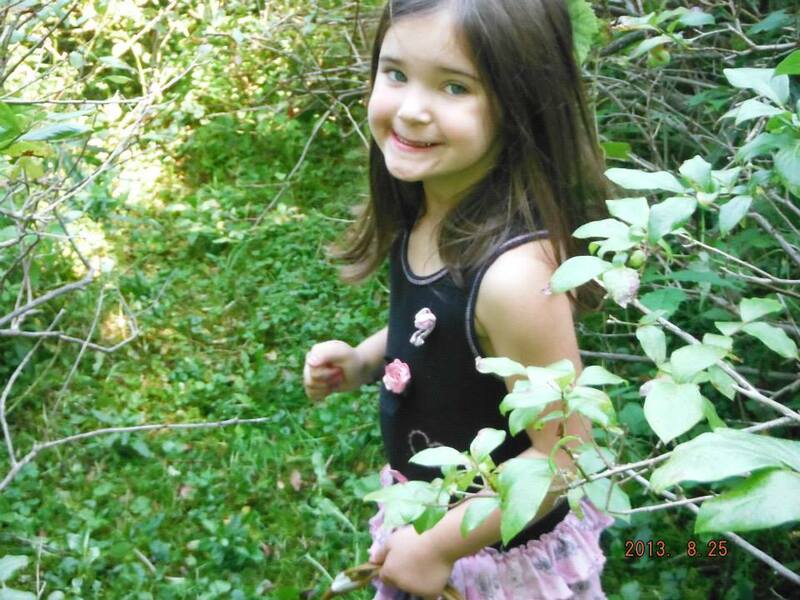 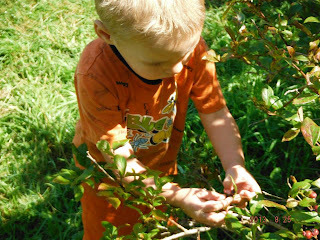 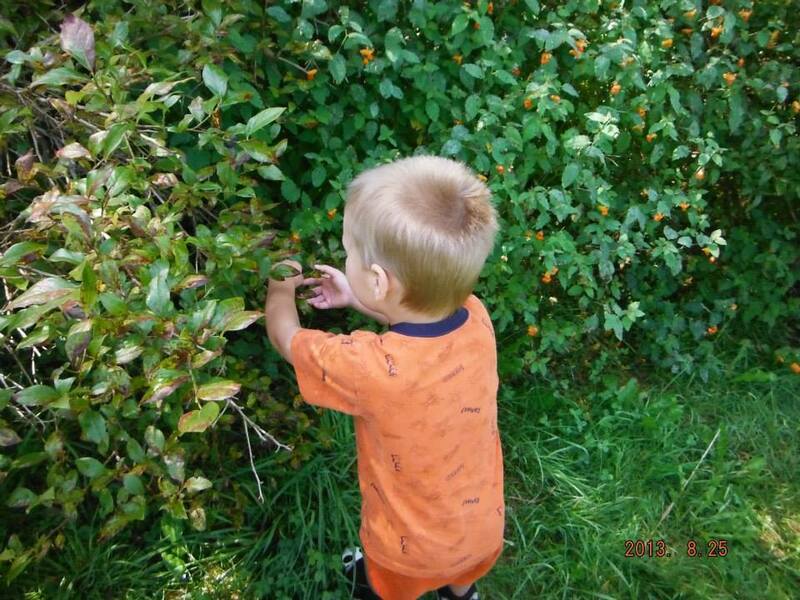 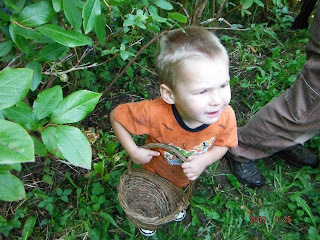 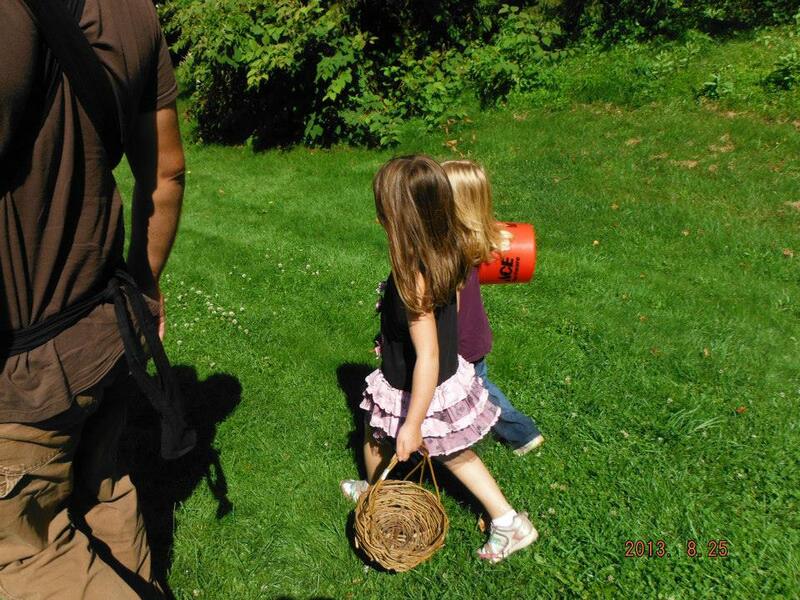 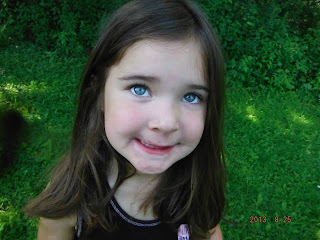 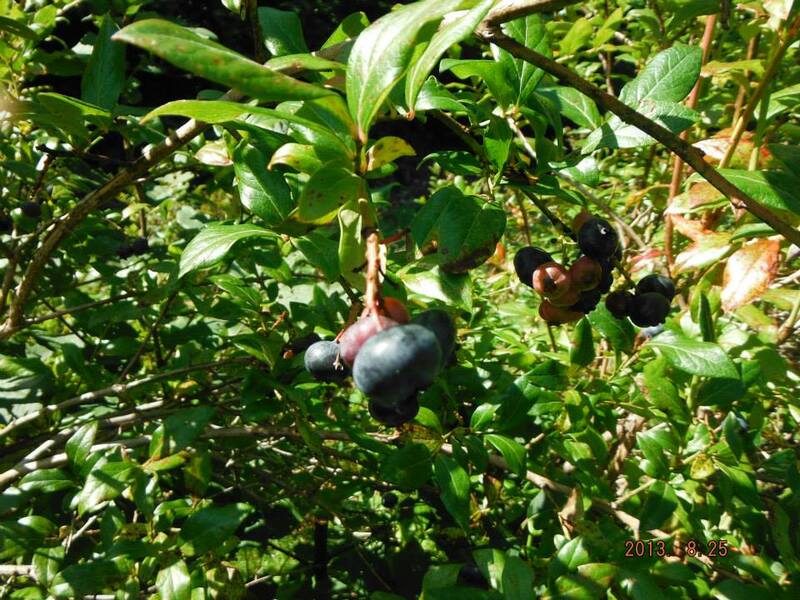 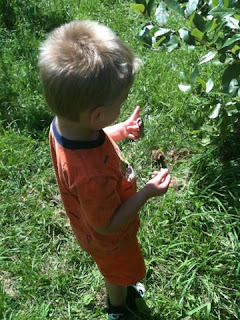 ♥ Mama 2 Multiples ♥: Blueberry Picking! 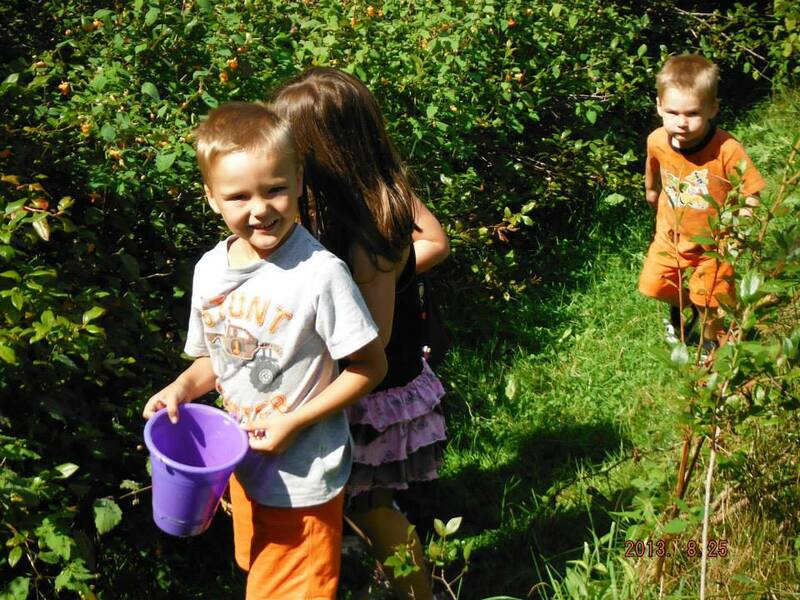 Last weekend, we went blueberry picking with some friends of ours. We found a nice pick-your-own farm in a town nearby, so on Sunday, we all packed up and met up there for some blueberry picking fun! 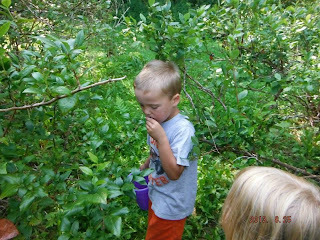 None of us had ever gone blueberry picking before, so we didn't know what to expect. 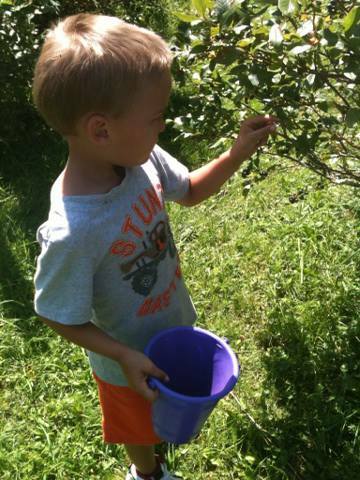 The place we went to had tons and tons of blueberry patches to pick from, and was out of the way of town and an honor system, so you grabbed some buckets and baskets from the barn there, picked what you wanted, divided them up, and then left the money there in a basket. 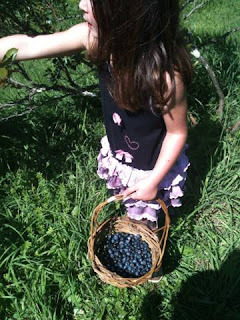 If you picked 4 pints of blueberries for the farm to have/sell, then you got one pint for free, or they were $3.50 per pint. 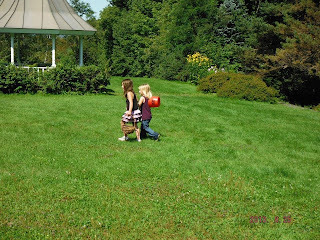 Merasia had a pint alone just in her basket by the time we were done! She really got into it! 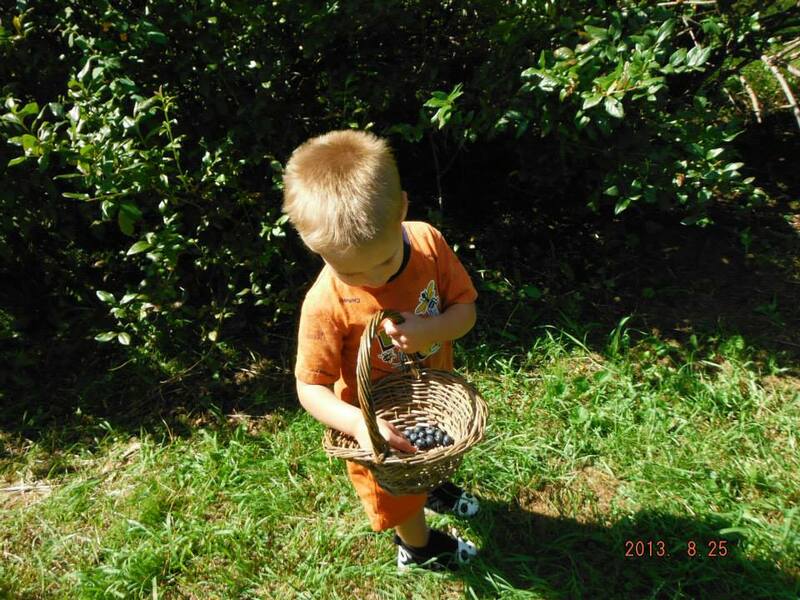 Mason was into it too, but every time he started building up berries in his basket, he would end up eating them all and having to start from scratch again. 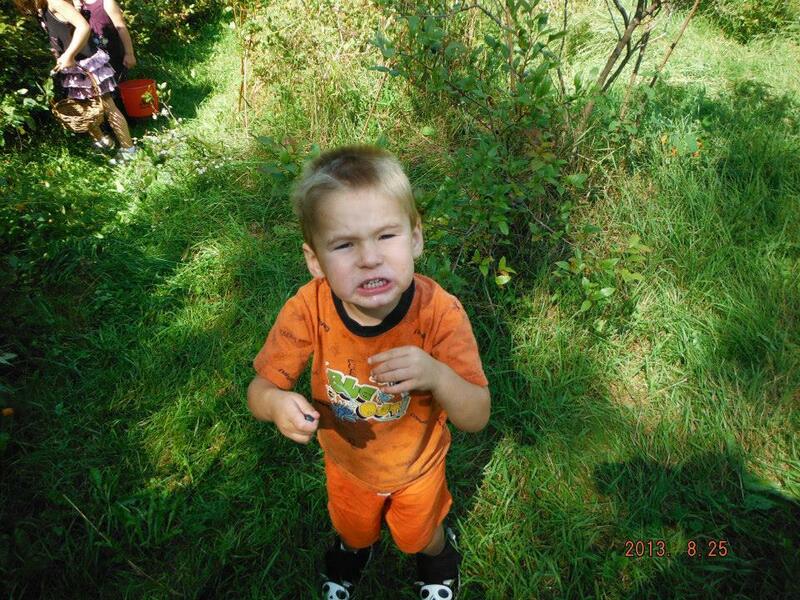 He's such a cutie! When all was said and done, we had 11 pints of blueberries! 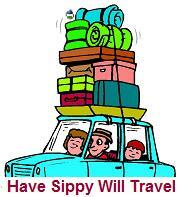 And we were only there for an hour and a half or so! We left 4 or 5 pints for the farm, so we took one free one for picking 4 for them, and then paid for 5 other pints to bring home ourselves. 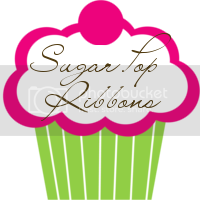 It was such a fun day and fun, new activity for all of us to try, and I look forward to doing it every summer!